The New Year comes with new resolutions. Take time this year to discern the most important decision of your life - your vocation! Gift yourself with time and reflection on God's direction in your life. 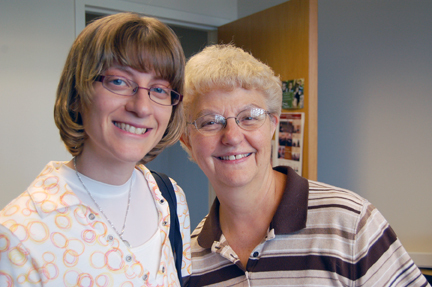 Could God be calling you to religious life with the Sisters of Annunciation Monastery? Come and see! This weekend offers a glimpse into the rich life of prayer, community and service of the sisters. No charge. Room and meals are included. Preregistration is required. Contact Sister Gerard at 425-9455 or email: vocations@annunciationmonastery.org for more information and to register. If a shorter retreat better suits your needs, Discernment Retreat Days will be offered Saturdays, January 26; February 23 and April 6 from 1:00 p.m. to 4:00 p.m.